Dr. Matthew J. Cuellar, assistant professor of social work at Yeshiva University’s Wurzweiler School of Social Work, has been awarded a three-year $1 million grant from the National Institute of Justice’s (NIJ) Comprehensive School Safety Initiative to conduct research on effective school safety systems. The Comprehensive School Safety Initiative began in 2014 as a response to high-profile incidents of violence in American schools, with the aim of building sound and objective knowledge to improve the safety of schools, students and communities across the nation. The initiative is concerned with all forms of violence that occur on school property during or outside of school hours, on the way to and from school or school-sponsored events, on school-sponsored modes of transport, or during school-sponsored events. Cuellar will serve as primary investigator on the Wurzweiler grant, which also includes his fellow faculty members Dr. Charles Auerbach and Dr. Susan Mason and is the largest federal research grant directed by a Wurzweiler faculty member. Together, the team will train three doctoral students and work within a large urban school district outside of New York City to examine the extent to which different school security climates affect student connectedness, student behavior, and ultimately academic performance. The grant has two primary objectives: to identify the most effective types of school security climates and determine how school security climates affect individual student performance over time. 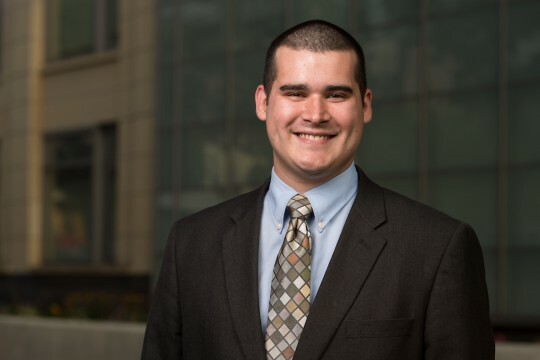 Cuellar’s primary research interests are school safety and school-based violence prevention, with broader interests concerning juvenile justice; he also currently serves as assistant director of Wurzweiler’s social work doctoral program. 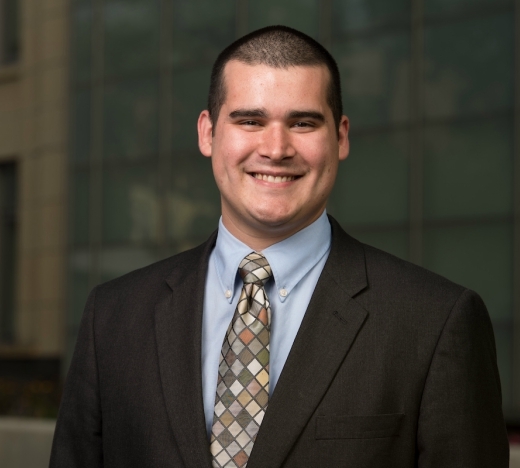 His research for the NIJ grant is expected to fill a critical gap in the school safety literature that will assist school-based mental health providers in targeting interventions towards underachieving or disadvantaged students in inner-city school systems.